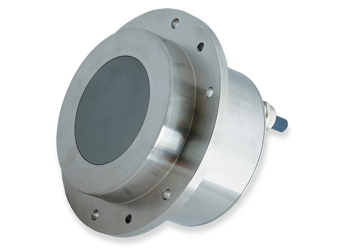 Hydronix is the world's leading manufacturer of digital microwave moisture measurement sensors. 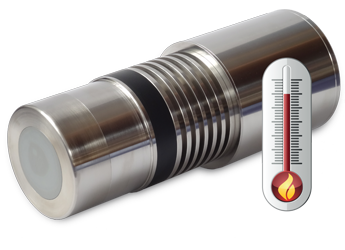 Established since 1982 we have installed over 75,000 sensors across a wide range of industries in over 70 countries worldwide. Our moisture sensors are used successfully in applications which include concrete, aggregates and asphalt as well as organic materials such as animal feed, grain, nuts, oils and biomass products. 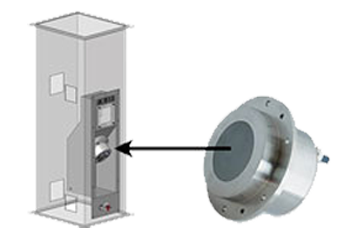 Hydronix sensors are installed in a batch or continuous process where there is a requirement to measure moisture in real time. The sensors use a contact measurement technique which compared with other methods of moisture measurement is least affected by impurities, colour, particle size or temperature.